Now Google is going to launch Blogger new design. New design is not found in blogger.com but who really want to see the new design, you may find it at draft.blogger.com because there Blogger adds the new features before they completly launch it. This new design to Blogger is now very user friendly so that all the works and modifications work easier. The New Settings are totally well to give easy of customization by dividing the settings in 5 categories. But the Template Designer is still available in the previous design which gives us customize our blog’s design easily. 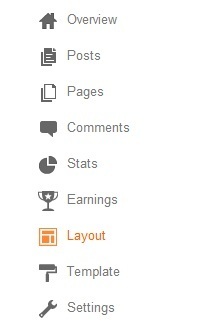 Finally the new design of Blogger is Fantastic and features are set well so there is no any problem to find them.